Designed to run using environmentally responsible refrigerant R410A. 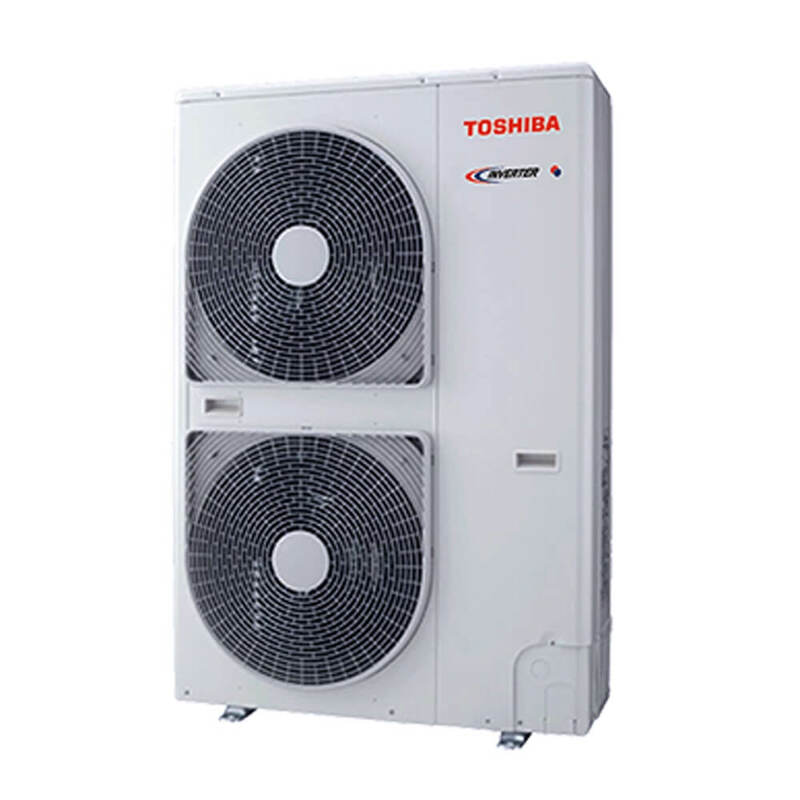 The Inverter range of Digital Heat Pumps is fitted with an advanced, inverter-controlled condenser delivering excellent performance, high energy efficiency and a wide operating range. Each Air Curtain/Heat Pump package is complete with a wall-mounted room sensor enabling full control over the heat pump’s output, and control logic that ensures compatibility with a wide range of BMS applications.